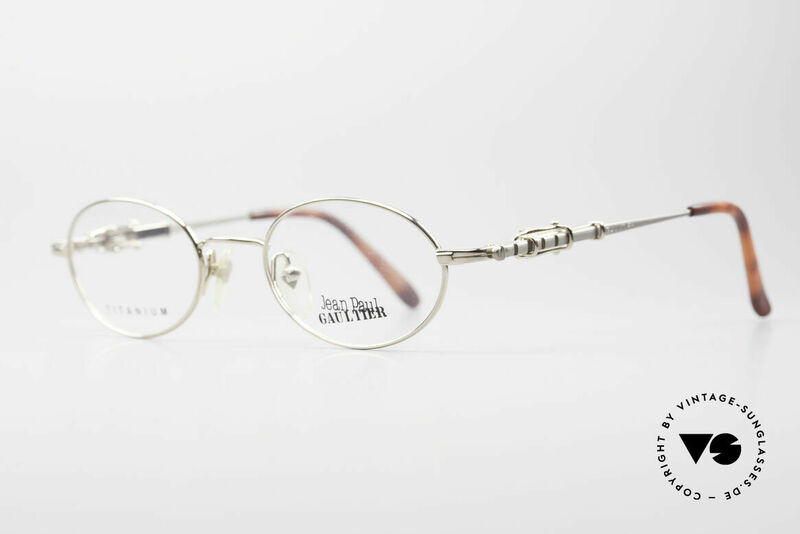 NO retro glasses, but a true 20 years old Original! 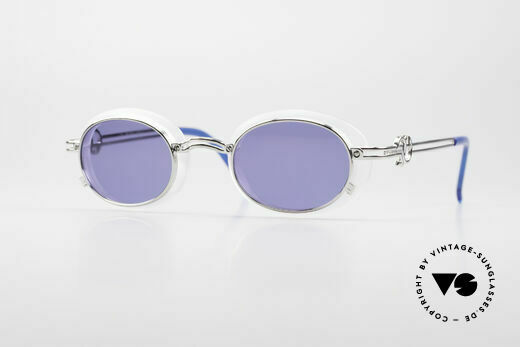 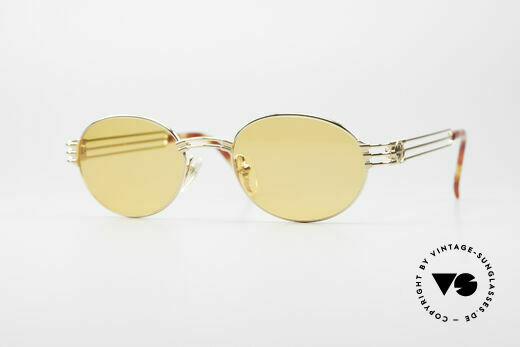 These vintage sunglasses carry the scent of exciting and unconventional shapes, which have made the Designer world famous. 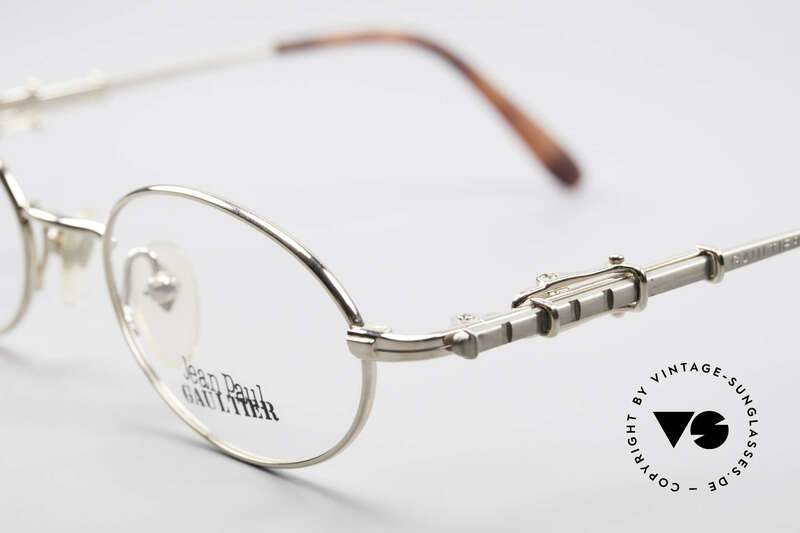 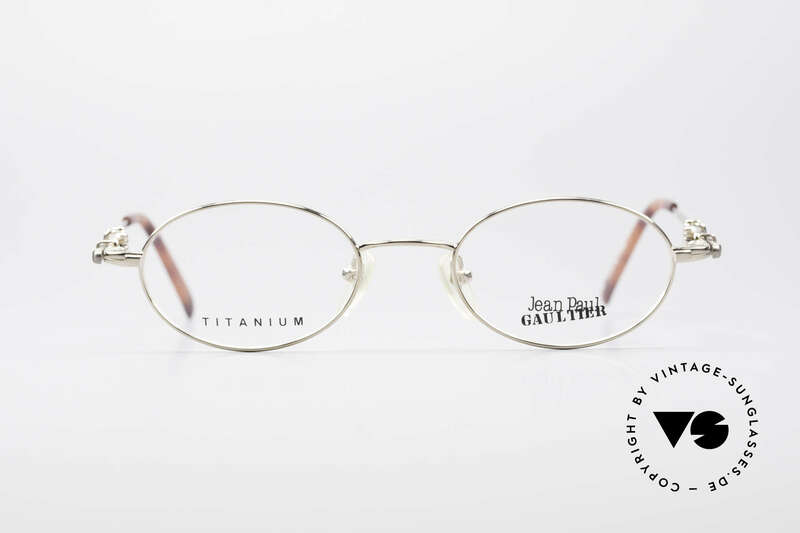 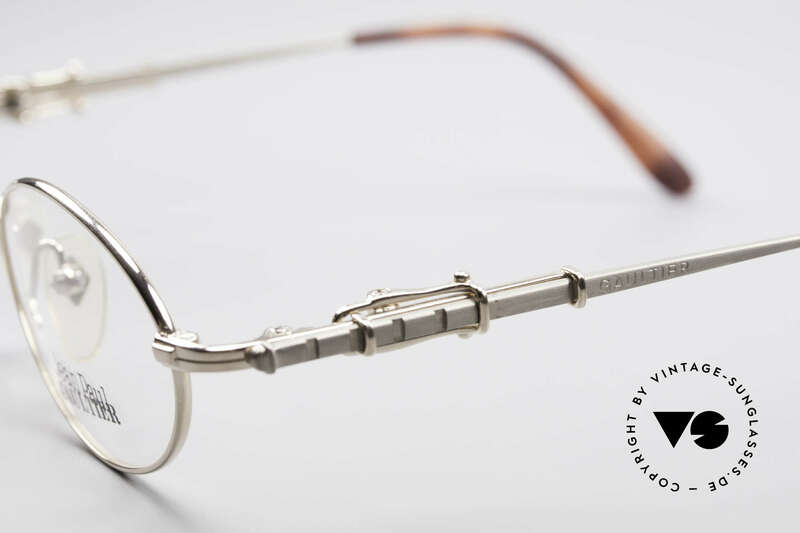 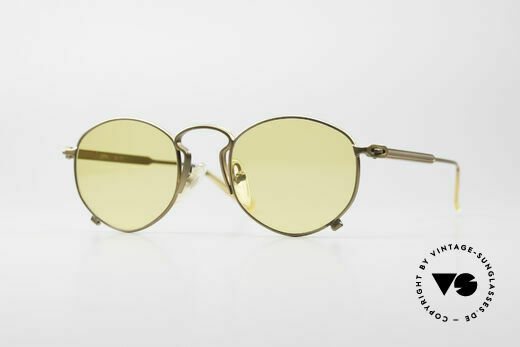 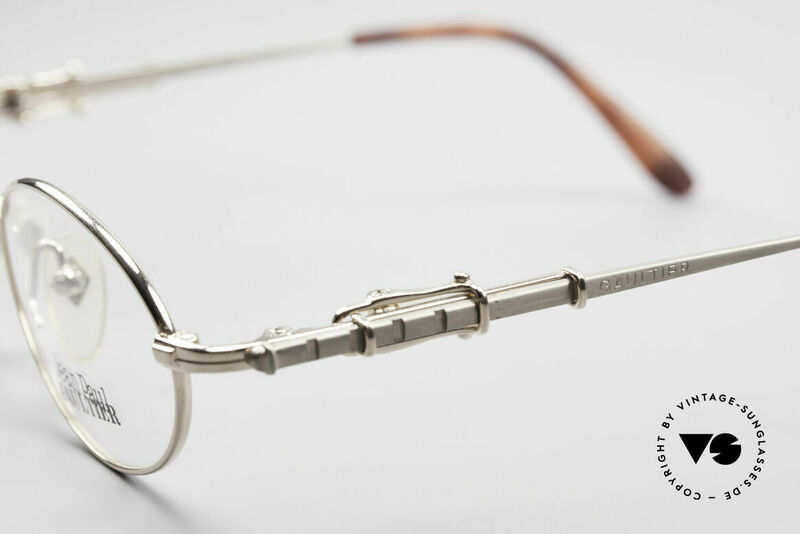 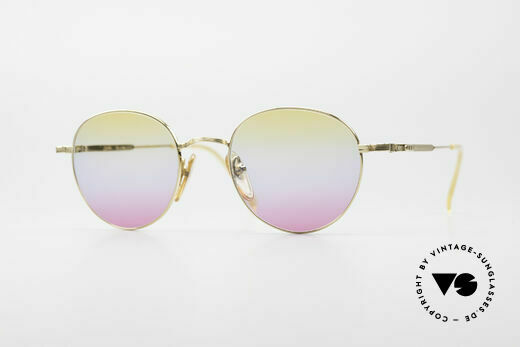 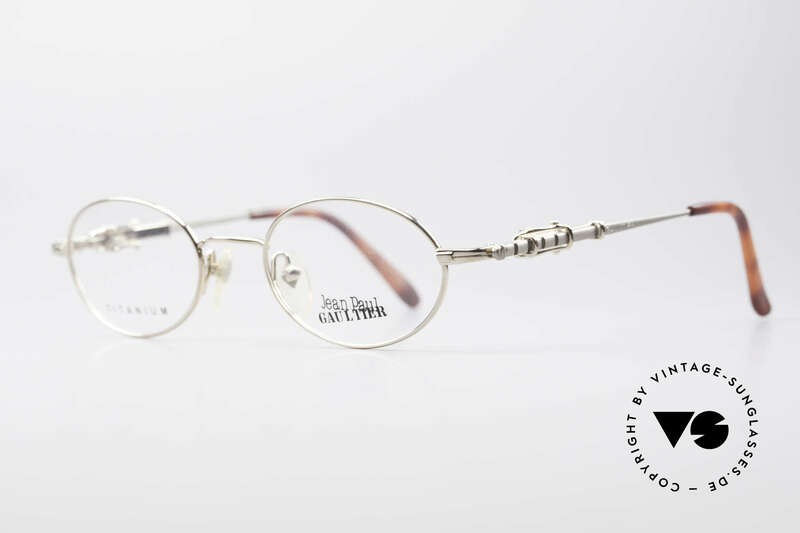 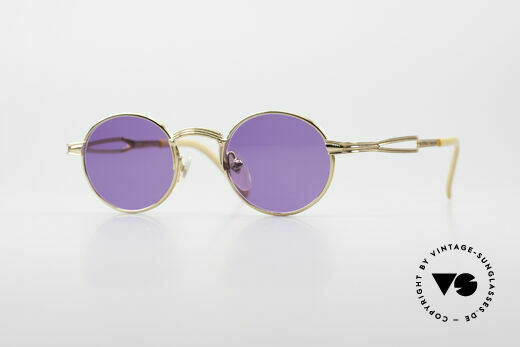 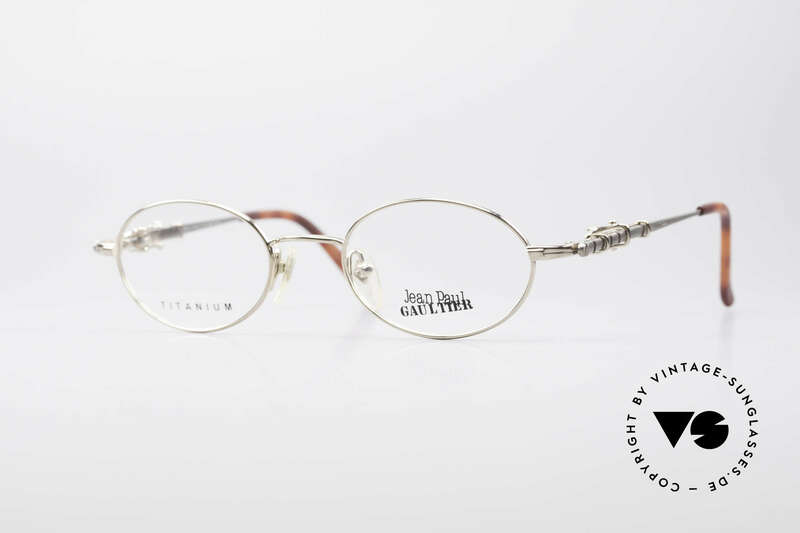 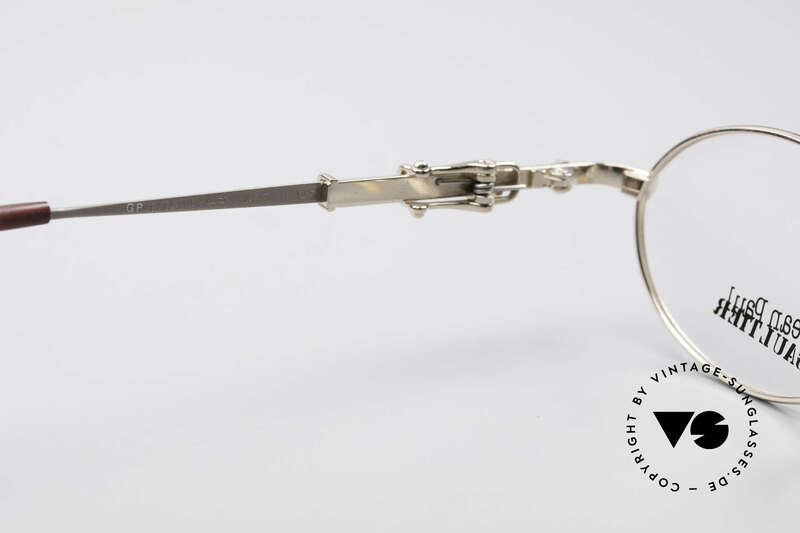 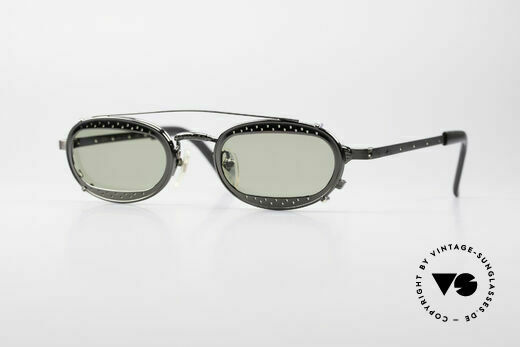 It is mostly the details of his vintage sunglasses which best represent the classic Jean Paul Gaultier style. 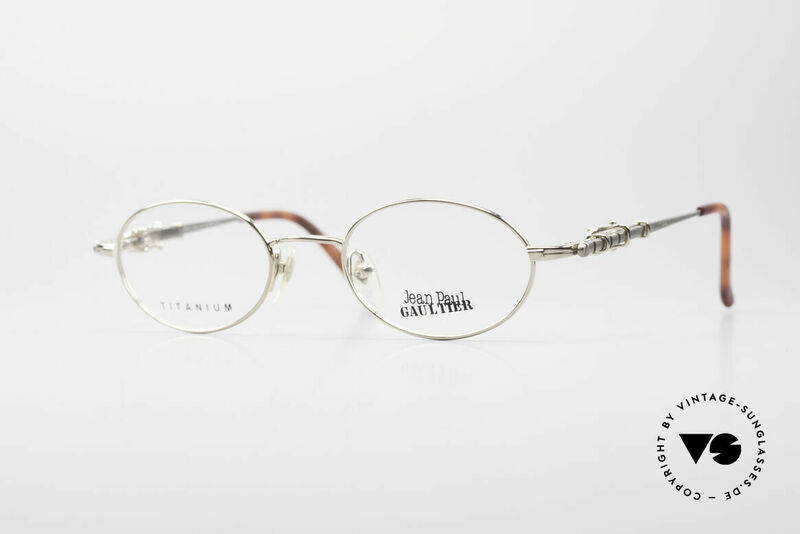 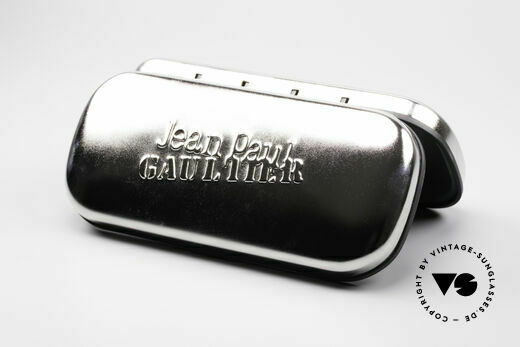 Many of the old Gaultier sunglasses are now known as ‘steam punk sunglasses’. 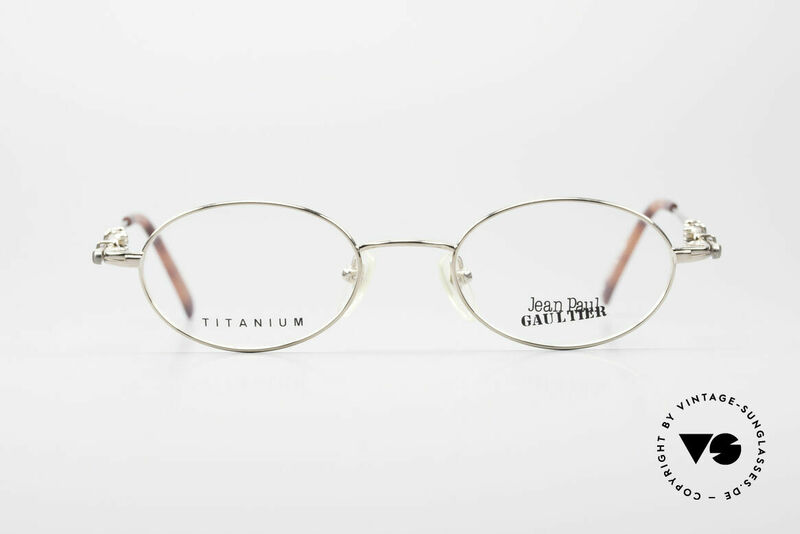 What makes the Gaultier sunglasses so special? 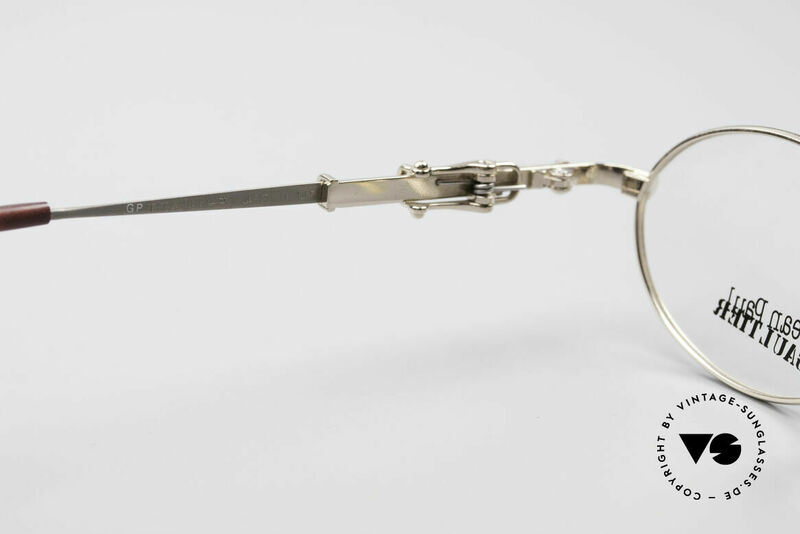 Why are they called "steampunk"?